The capital city of northwestern Cambodia, Siem Reap is the gateway to the ancient history of the Angkor region. 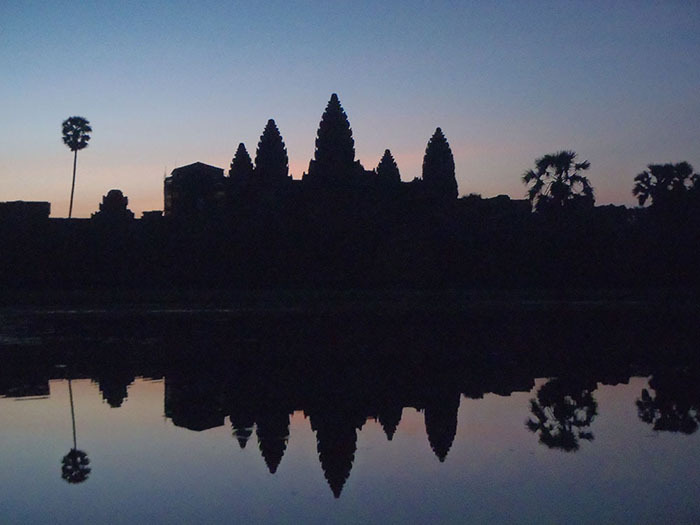 Angkor was the seat of Khmer empire which pioneered the establishment of many temples, monuments, and even waterways. One of the iconic structures that date back to this period is the majestic Angkor Wat. 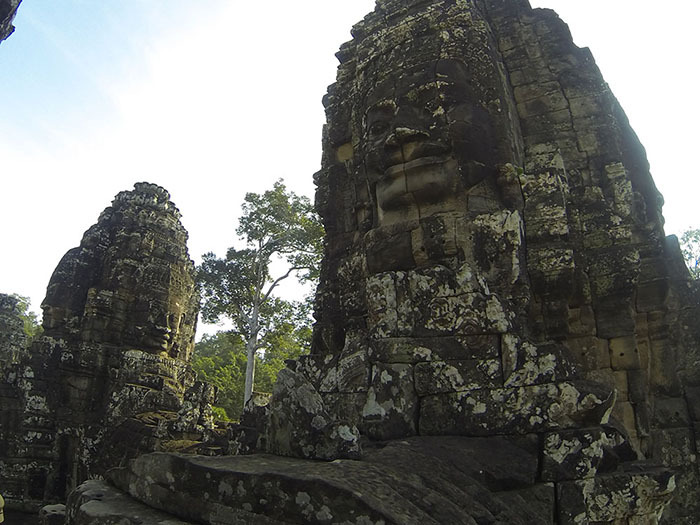 It is listed as a UNESCO World Heritage Site as it contains remains of the different capitals of Khmer kingdom such as the Angkor Thom, Bayon Temple, and Ta Prohm. Those who want a closer look and deeper understanding of Cambodia’s golden age can drop by the Angkor National Museum. 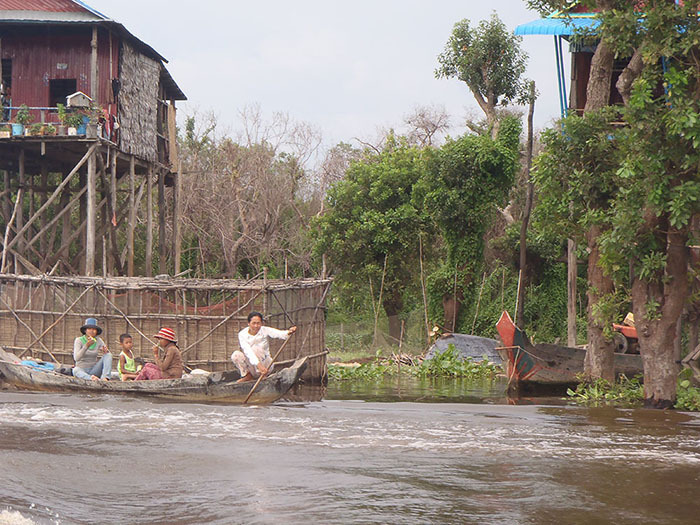 Kompong Khleang Floating Village, on the other hand, offers a glimpse into the local community and everyday way of living in the country. 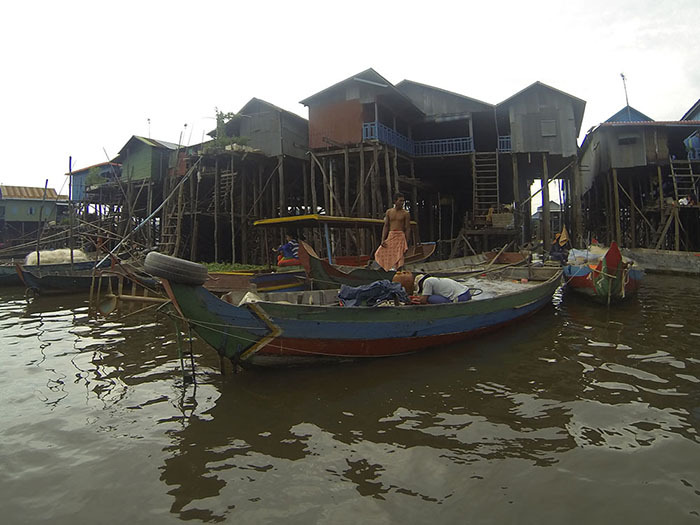 It occupies a large stretch of Tonle Sap, the largest freshwater lake in Southeast Asia, and is home to many traditional houses and floating stores. You can also visit Phsar Chas (Old Market) that offers exciting finds, such as fresh produce, thrift clothes, and religious items. Those who want to learn Cambodian craft can try their hand at workshops led by Artisans Angkor and discover traditional methods from veteran local artists. To see the true beauty and indulge the rich heritage of both destinations, Cebu Pacific opens opportunities for Filipinos to fly and go on an unforgettable adventure. The country’s leading low-cost carrier flies to Siem Reap three times a week, with flights as low as PHP1788 (base fare). To book flights, visit www.cebupacificair.com. You can also stay updated on special seat sales and promos by following Cebu Pacific Air on Facebook (@CebuPacificAirPhilippines), Twitter (@CebuPacificAir), and Instagram (@cebupacificair).